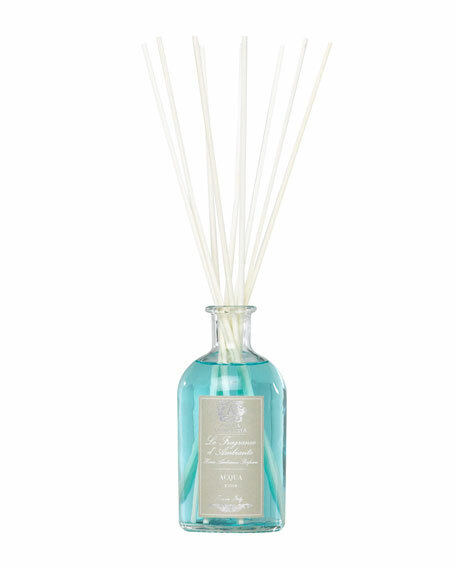 Antica Farmacista Acqua Home Ambiance Fragrance, 17.0 oz. The Home Ambiance Fragrances utilize antique inspired apothecary bottles, filled with fragrance, to permeate the air through the bottles' open neck and white birch reeds that are inserted to further diffuse the scent. 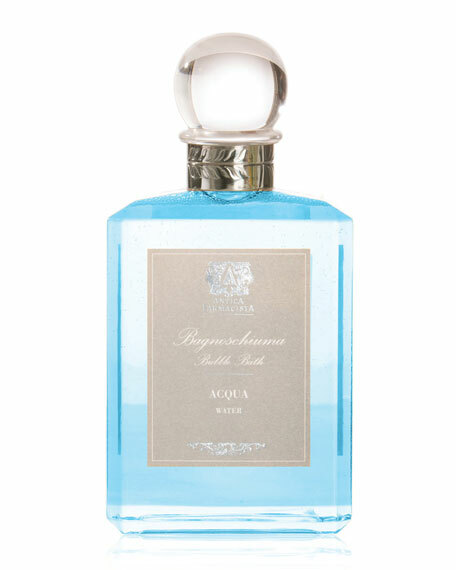 Reminiscent of a delicate sea breeze, Aqua is a blend of sweet musk and the cool blue notes of marine algae. A sophisticated fragrance, popular for those who prefer a light, fresh fragrance. How to use: Simply position the fragrance bottle in the room of your choice and uncork. Place the reed bundle into the neck and reverse the reeds every few days, or as desired to enhance the scent. The Antica Farmacista fragrance will infuse the air and provide a lasting, constant, and beautiful scent. The Antica Farmacista Hand & Body Wash offers a beautiful way to cleanse, deeply moisturize and fragrance the skin. Enhanced with natural ingredients intended to target skin that is often times dry and stripped of essential oils. This formula contains silk amino acids, chamomile, honey and sweet almond oil. The rich lather is silky and creates the perfect foam that results in clean beautifully moisturized hands. 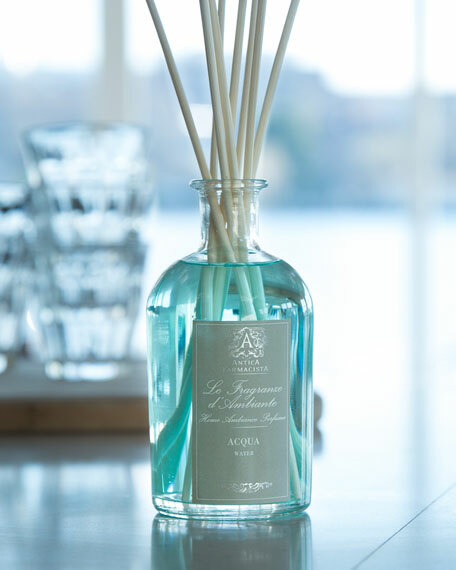 Reminiscent of a delicate sea breeze, Aqua is a blend of Sweet Musk and the cool blue notes of Marine Algae. 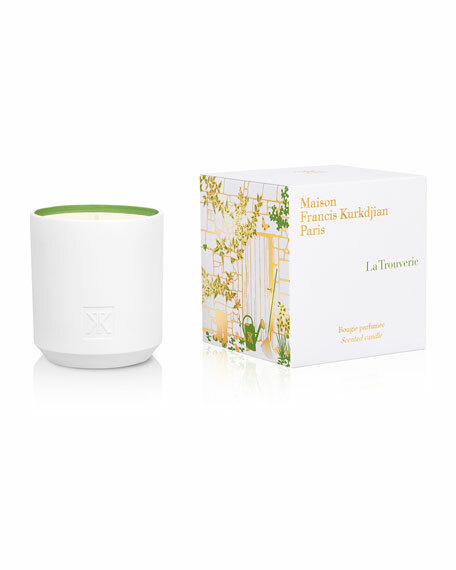 A light sophisticated fragrance, popular for those who prefer a light, fresh fragrance. The Antica Farmacista Fragranced Body Moisturizer is the newest way to wear the signature scents of the brand. This body lotion includes natural moisturizing ingredients such as aloe vera, apricot kernel oil, green tea and fruit extracts, sweet almond oil, silk amino acids and proteins, shea butter and honey for superior hydration and moisturization. Its soft texture is flawless, and leaves skin radiant and smooth. Reminiscent of a delicate sea breeze, Aqua is a blend of Sweet Musk and the cool blue notes of Marine Algae. A light sophisticated fragrance, popular for those who prefer a light, fresh fragrance. Antica Farmacista Acqua Bubble Bath, 16 oz. Reminiscent of a delicate sea breeze, aqua is a blend of sweet musk and the cool blue notes of marine algae. A favorite of those who prefer a light, fresh, unisex fragrance. 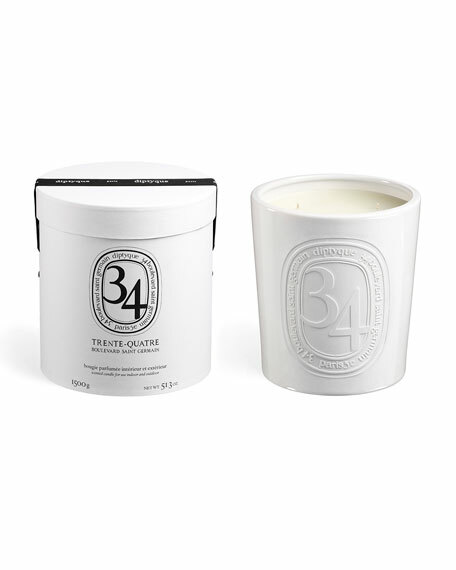 Introducing our new Hexagonal 9oz Candle. Our signature soft white glass, filled with our soy-paraffin wax blend, results in 60 hours of beautifully scented illumination. Packaged in a luxe hinged box, embellished with a pearlescent croc texture. Measures 3.5" tall with a diameter of 3.5". 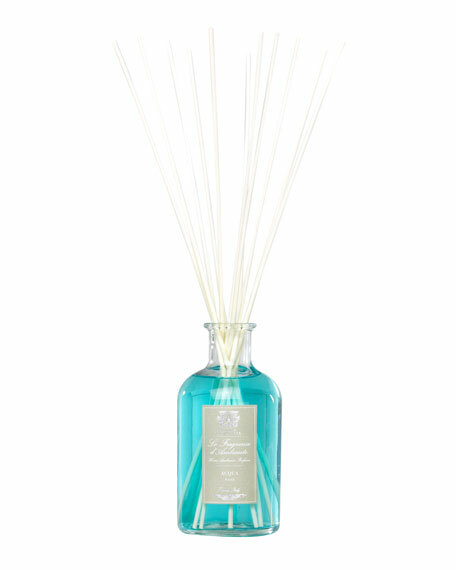 Reminiscent of a delicate sea breeze, Aqua is a blend of Sweet Musk and the cool blue notes of Marine Algae. 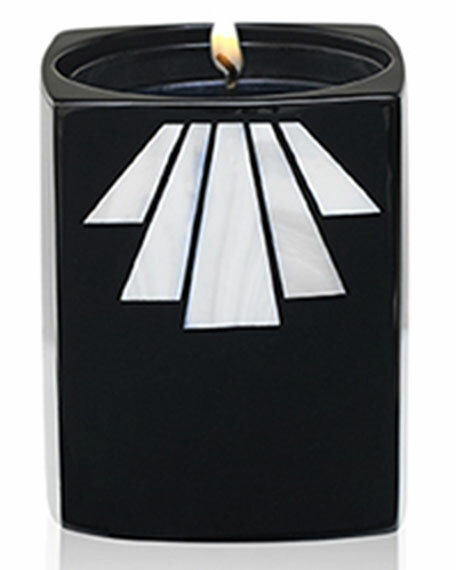 A light sophisticated fragrance, popular for those who prefer a light, sheer fragrance. 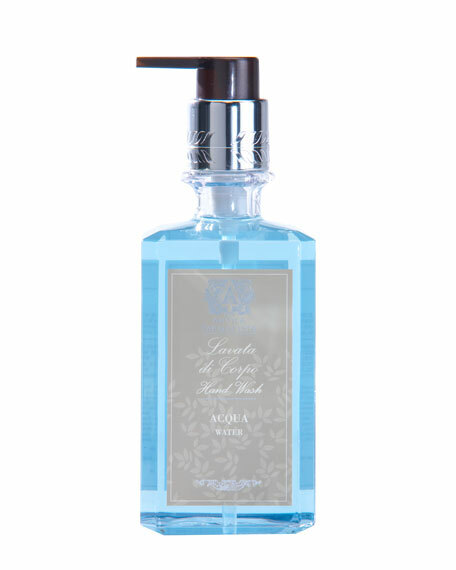 Antica Farmacista Acqua Home Ambiance Fragrance, 8.5 oz. 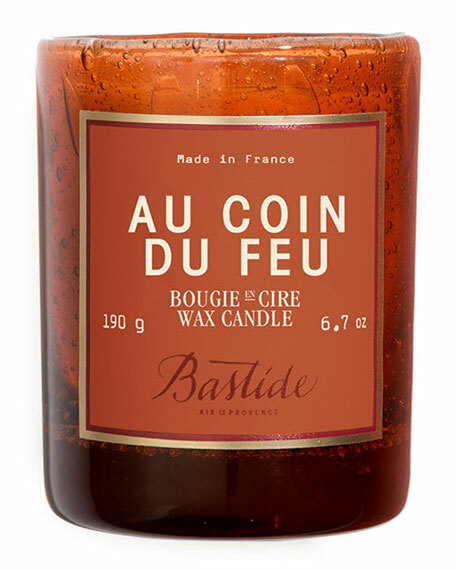 Acqua Round Candle, 9 oz.